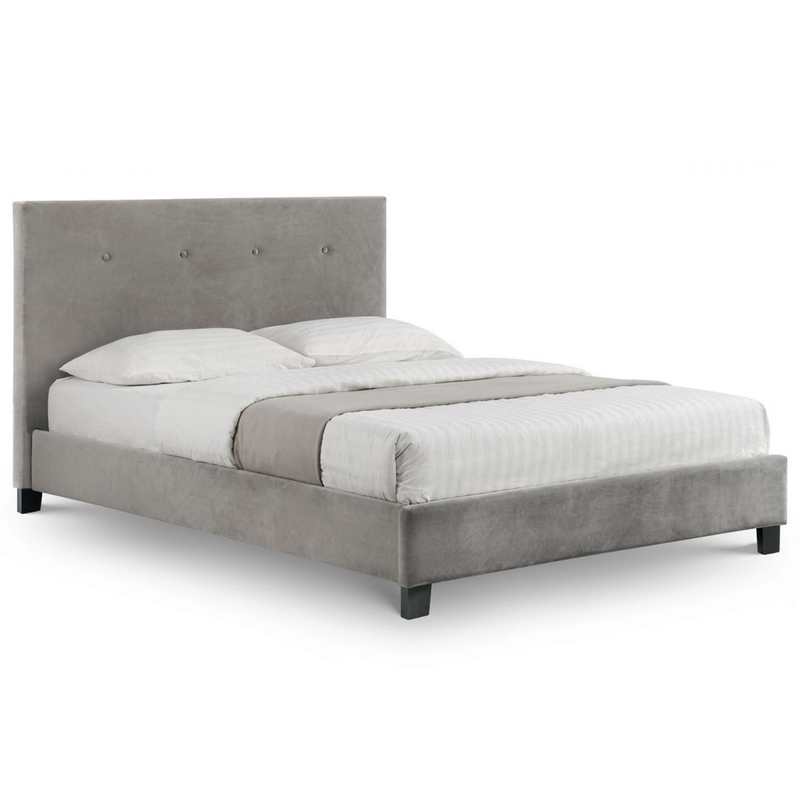 We are very proud to introduce this magnificent Shoreditch Bed. This bed is created from a strong and sturdy hardwood frame, given a lovely slate velvet finish that makes it look very elegant as well as very homely. This bed will be sure to be a charming piece in any bedroom, conveying a comfy and cosy environment.